How did urban Italy come to look the way it does today? This collection assembles recent studies in architectural history and theory exploring the historical paradigms guiding architecture and landscape design in between the world wars. 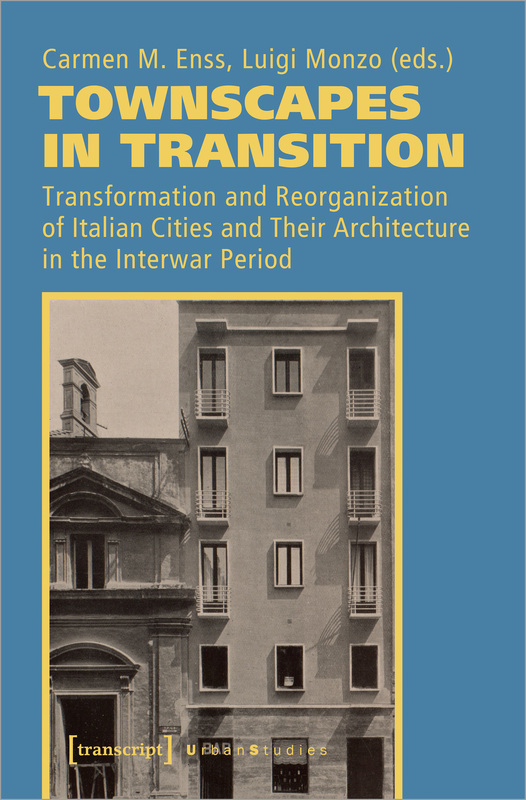 The authors explore physical changes in townscapes and landscapes, covering a wide range of architectural designs from strict modernist solutions to variations of regionalism, mediterraneanism and national style from all over Italy. Specifically, the volume explains how conservation, restoration and town planning for historic areas led to the production of heritage, elucidating the role architects like Marcello Piacentini, Innocenzo Sabbatini, Mario de Renzi and Giulio Ulisse Arata played in this.